Country’s Chatter readers know that we have been fans of Codie Prevost for a very long time now. We are so excited about his new music, and couldn’t wait to share this with all of you. I hope you will all listen to the link below, where you can hear a clip of the new song, and check out his YouTube videos. 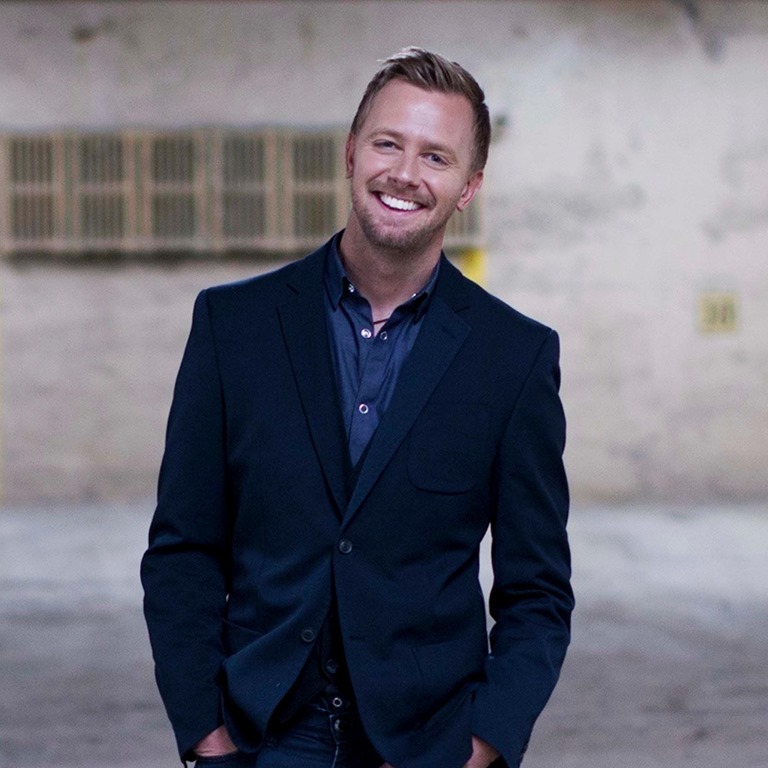 There’s definitely a lot to love about Codie Prevost! Codie makes things easy for his fans. He keeps us well informed, and up to date with email alerts and emailed newsletters that arrive on a really regular basis. If you aren’t already signed up to receive these emails, you can do that by clicking here. That link will also take you to a page where you can look back at previous editions of “Prevost Press”. Hey Everyone the time has finally arrived! BRAND NEW MUSIC! I want to start by thanking you all for your continued support along this journey. Attached is a link to the preview of my brand new song “You Won’t Sleep Tonight” that will be launched tomorrow on all digital music outlets! We will be running a brand new contest and have included the details below so make sure to enter for a chance to win! YOU WON’T SLEEP TONIGHT PREVIEW! In addition to Codie’s website, you can visit his Facebook page, and please remember to “Like” it while you are there. 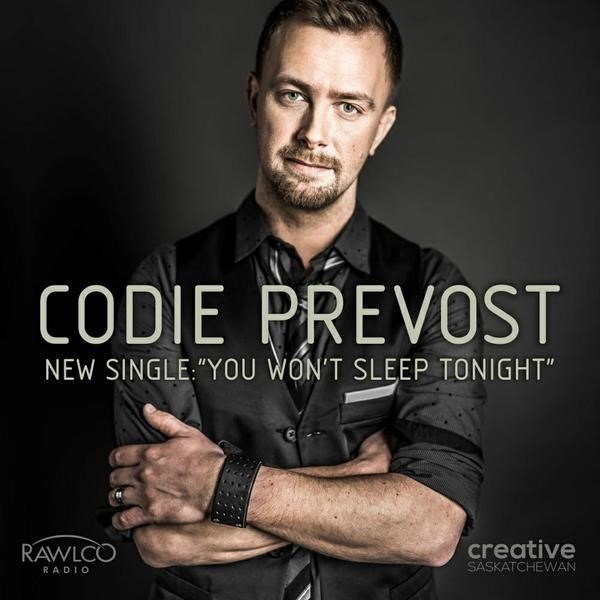 Have a look at the videos on his YouTube page, and follow him on Twitter @codieprevost. If you aren’t already following Country’s Chatter on Twitter, we’d love to have you! You will find us @countryschatter.